Sony Playstation 4, Keezy App, Snapchat, Coin Credit Card, Target iPad Promotion and Black Friday Deal, the PoochCam, and a whole lot more. You’re a Kid In A Digital World ℠ Thanks for making us the number one technology show for kids! We talk technology but always end up somewhere else… Kid Friday™ is hosted by 12 year-old Zoe, 15 year-old Hannah, Dave, and Winston from PoochCam.com Write To Kid Friday: http://kidfriday.com/contact Kid Friday Is Brought to you by: StoryCub – Kids Video Story of the Day. 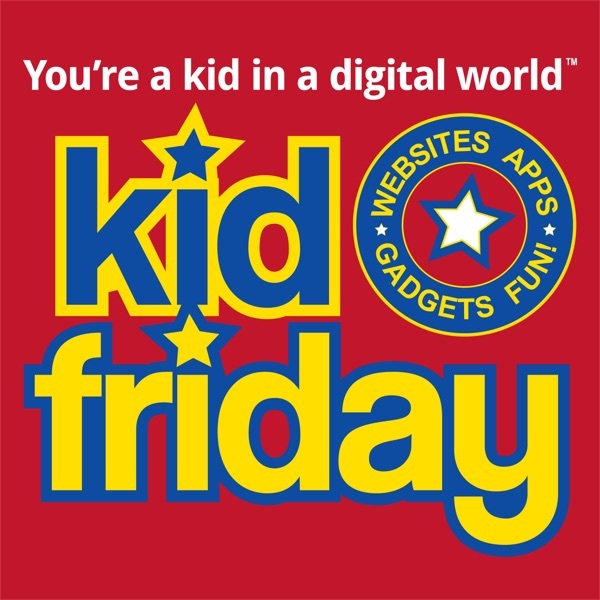 TELL A FRIEND ABOUT KID FRIDAY. Thank you in advance for your cooperation. See Ya!